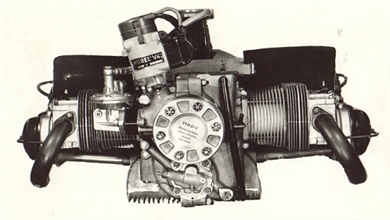 As no more low powered aircraft engines were manufactured after WWII, the Volkswagen car engine that was easily available, was adapted for aviation. Many companies modified the different versions of the VW and amongst them, there were Pollmann in Germany, Rollason in Great Britain and Rectimo in France. 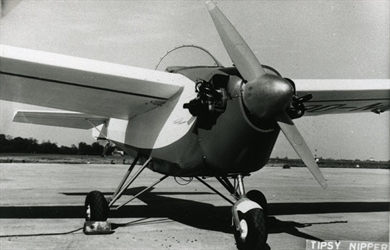 In Belgium, the Hepu engine was chosen to power the first version of the Tipsy Nipper in the early sixties. As it was not an homologated engine and that it only had a single ignition, it was not allowed for export and was replaced by the Stamo.